Kabaddi is presently played by about 30 countries around the world. 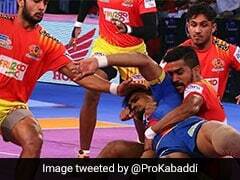 Sports Minister Rajyavardhan Singh Rathore is hopeful that kabaddi will come into the Olympics in the near future. Speaking in Rajya Sabha on Monday, Rathore felt the sport has a mix of strength, ability and speed and should be accepted by the entire world. 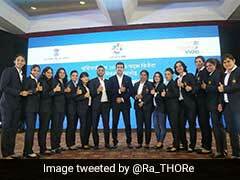 "After the team comes back from Asian Games, we will certainly look into it and Delhi High Court has also directed that the elections of the kabaddi federation need to be now handed over to an administrator until the electoral roles are corrected and fresh elections held," Rathore said. 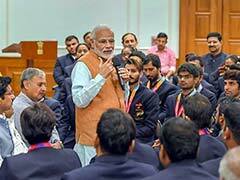 He said that currently, about 30 countries were playing kabaddi, though it is an indigenous sport. "Because the sport (kabaddi) involves very less equipment and has a mix of strength, ability, speed and thinking, I am sure that such a wonderful sport will be accepted by the entire world and it will eventually come into the Olympics," he said. 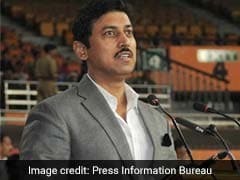 The Centre also urged all states to enforce the 2011 Sports Code so that it is followed by the state federations who must ensure 'free and transparent 'election process, Rathore said. "Sports Code of 2011 lays down very specific guidelines as to how the elections will be conducted and the government through its observer ensures that Sports Code is followed at least by the national federations," he said. He said the Sports Ministry has written a letter to all chief ministers requesting them to enforce the Sports Code so that it is followed by the state federations. Rathore said some sports federations have been derecognised because of certain lacunae in their functioning. "Along with the Indian Olympic Association, we try and ensure that these federations overcome those issues and hold proper elections. Once those elections are held and they apply for recognition by us, we grant them concerned recognition," he said. The minister said the Centre deals with matters relating to the national level sports federations and not with the matters relating to their state/UT associations, including holding of their elections. 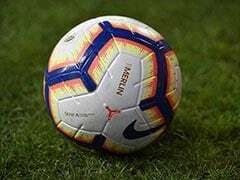 "Complaints alleging irregularities in the functioning of their affiliated units, including Tamil Nadu Kabaddi Association, were received in the past. Since Government of India does not deal with such matters, the complaints were sent to Amateur Kabaddi Federation of India (AKFI) for their appropriate action," the minister in a written reply. Rathore said sports was a state subject and therefore the states make the law. "If there is any discrepancy, malfunction, inefficiency in terms of state units of respective sports federations, the state governments must make a law. However, we are certainly responsible and it is an important subject," he said. 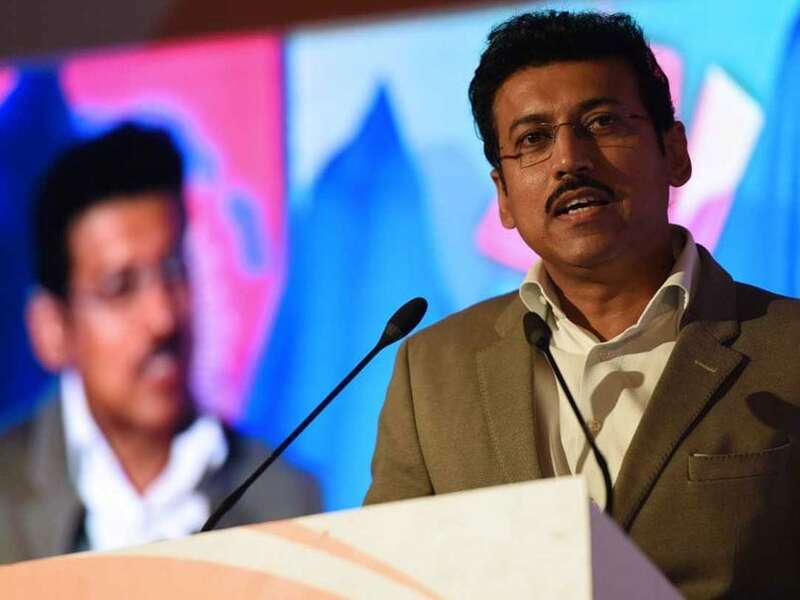 Rathore asserted that when teams play for India and carry the Indian flag, the respect and prestige of the entire country is at stake, and hence the federations must ensure free and transparent selection process.